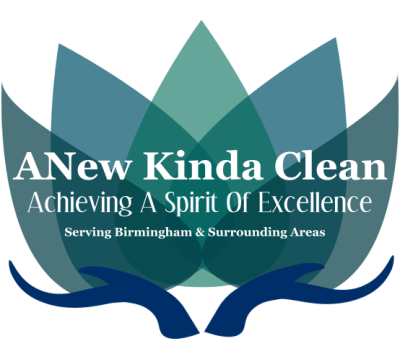 It is my pleasure to recommend ANew Kinda Clean, who has been providing cleaning services for me and my family for the past 5 years. They are dedicated and reliable, cautious, and attentive. A very keen eye to detail and never leaves anything undone. Very reasonable rates and always willing to work with my schedule. I sincerely advocate ANew Kinda Clean and I have referred them to dozens of friends and neighbors who are now satisfied customers. Love Love Love having the New Kinda Clean Crew taking care of my home!!!!!!! Well worth the money spent. Looking for a professional and trustworthy crew to come into your home or business and clean it , then I would highly recommend A New Kinda Clean!!!!! Two thumbs up ladies!!!! Professional cleaning, punctual, and most of all trustworthy! I was so impressed with the incredible job that Christy' s crew did on our house! It needed a deep deep cleaning. My son said he had never seen it that clean!! Ok that is not a compliment to me :( lol! My husband and I both work and it seems we are never home. It was great to come in and see and smell a clean house!! We will definitely have them back out. I highly recommend them. Thank you!!! This was my first experience with " ANew Kinda Clean" & I am more than happy with the work. Due to full day to day activities, I can't always get around to deep cleanings. It was a weight lifted off my shoulders when I walked though my apartment. I found each person to be very friendly and informative. Thank you so much and I will be a regular customer and refer you all to anyone I know!!! Just wanted to give a HUGE Shout Out to ANew Kinda Clean!!! Wow! Just Wow! You have totally blowed me away this week!!  I know if these ladies can tackle this awfully huge commercial job I can only imagine how they would totally clean up a residential job!!! These ladies ROCK!!! Highly, Highly Recommended!!! This lady must be doing it right! Wonderful people willing to help others.This is such a UNSELFISH gift or reward. I pray that you meet your GOAL. I wanted to say that God looks at the Hearts of people doing good things and truly do no expect anything in RETURN. I think this shows the TRUE HEARTS OF THESE PEOPLE. MAY GOD BLESS YOU AND REWARD YOU OPENLY FOR YOUR GOOD DEEDS.